$572.37+ SLI Storm Trooper - My first built in 8 years! 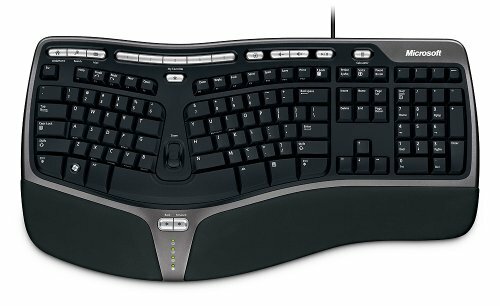 Compared to a regular keyboard, this one is 10x more comfortable, especially with the palm rest on the bottom. Whether you're gaming for hours or typing a long essay, I'd definitely recommend this.